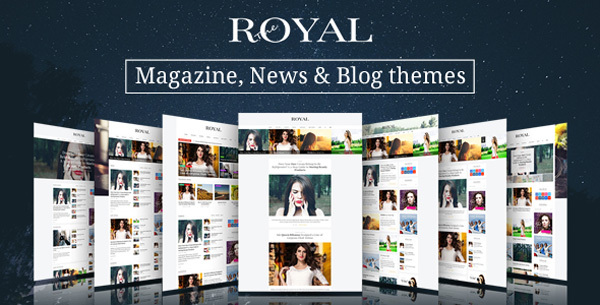 Royal is a modern, clean, responsive and retina-ready (HD) WordPress excellent for a magazine, news, newspaper, and blog. The theme not only gives you stately aesthetic at front end but also the visual and very easy to use at the back-end. It also optimized for speed and built to SEO friendly, which will bring your website rank better rank in search engines.